Huda Boss is the new 10-episode reality show from Dubai-based influencer, cosmetic creator and CEO of Huda Beauty, Huda Kattan. It’s exclusive to Facebook Watch, the social platform’s new and free streaming service. The first episode is going live tonight at 6 p.m. PT, so for us Brit-based viewers, that’s midnight tonight (you can watch the first episode of Huda Boss here). If the trailer is anything to go by, you can expect a Keeping Up With the Kardashians-esque style show (it’s a family business that includes her sisters Mona and Alya alongside her husband, Chris) with plenty of drama, but all focused in on what it’s like to build a beauty empire. Kattan’s aim is to become the number one beauty brand in the world, and she’s decided to take us along for the ride. You can tell from the trailer that this is one passionate team, with us getting a look into the ups and downs (including a potential $1.5 million loss and an orangey concealer) of her business. “We have had so much fun filming the show and can’t wait for people to get an inside look at our business and our sometimes-crazy family!” Kattan said in a statement. While it looks like a fun show to watch, what will be even more interesting to see is whether Facebook Watch will be able to rival the likes of Netflix and Amazon Prime, which have been doing a pretty good job of drawing us away from traditional TV channels. It’s already secured Huda Boss, a show with American Footballer Tom Brady called Tom vs Time, a celebrity prank series with Kim Kardashian West and a dramedy starring Elizabeth Olsen in the pipeline, so it definitely means business. Whilst the content is important, what’s also key is how and where you consume your shows. If it’s on mobile, then Facebook Watch could well draw you in, but if you prefer to watch shows on a traditional TV, then it might not be such an obvious or easy go-to. 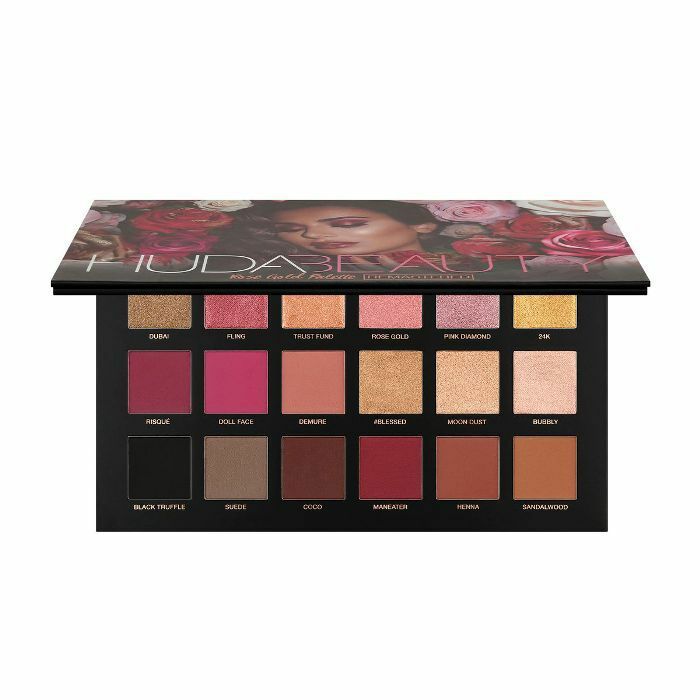 Now, to coincide with Huda’s show launching, shop our favourite Huda Beauty buys below. The eye looks you can create with this palette are endless. 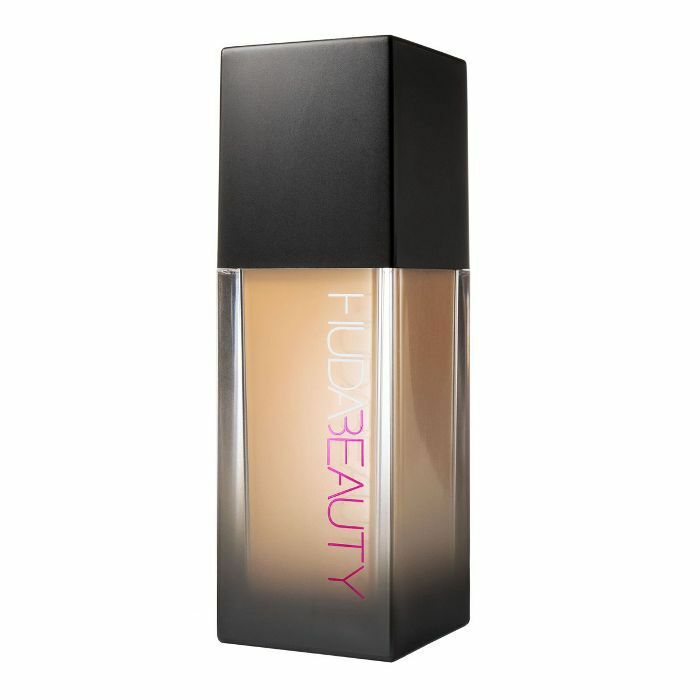 Coming in 30 shades, this foundation has a long-lasting matte finish that blurs imperfections. Want that filtered effect IRL? 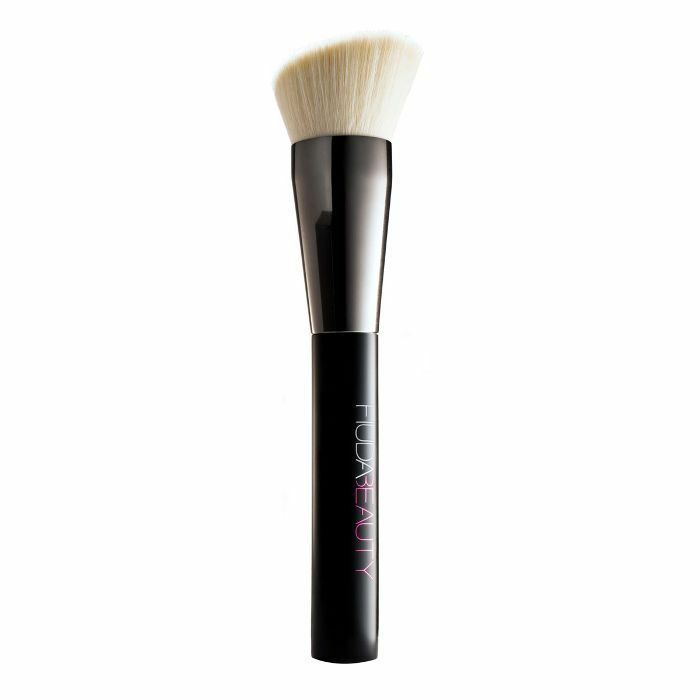 Use this brush to buff in your foundation for a flawless finish. If you want to enhance the volume of your lips and create a long-lasting base for your lipstick, then this pencil will answer your prayers. Enhance your features with an ethereal glow. 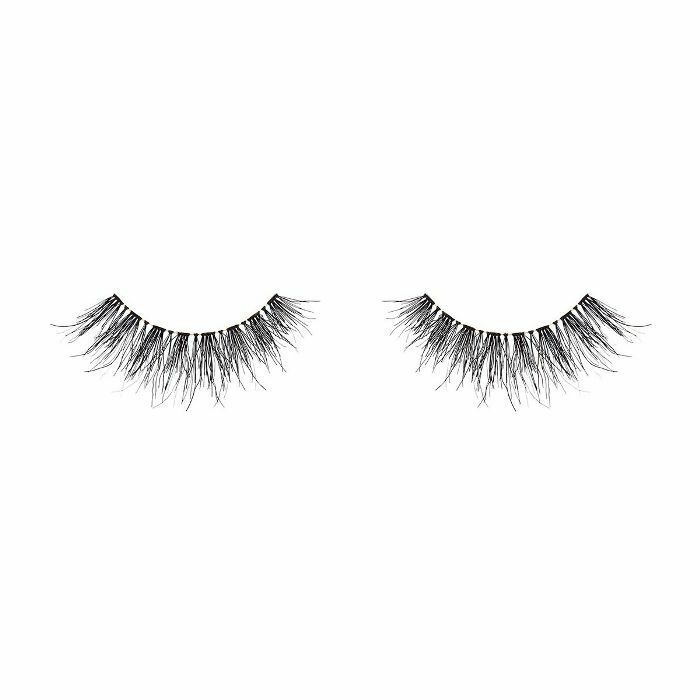 These fluttery strip lashes define the lash line and add subtle volume. What do you think about the show? 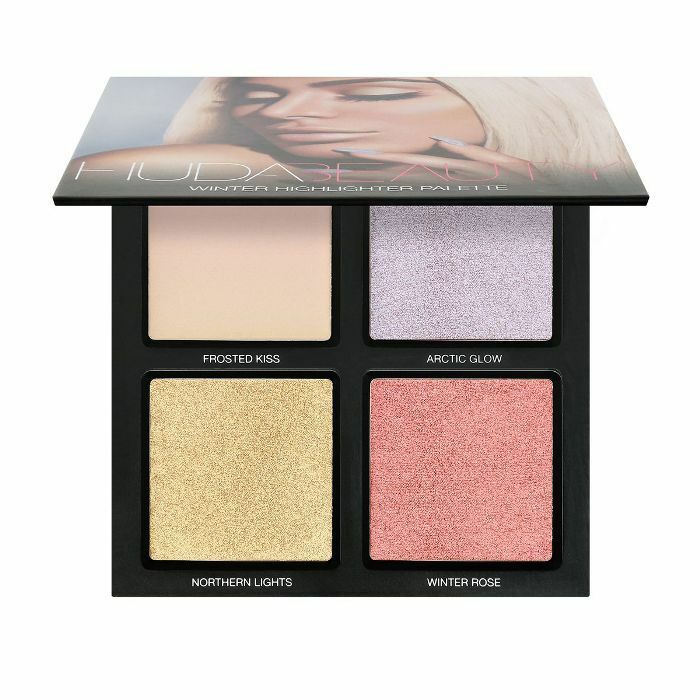 Let us know your thoughts on Huda Boss in our Facebook community group, The British Beauty Line. We’d love to hear from you.